1 Bedroom / 1 Bath / 650 Sq. Ft.
1 Bedroom / 1 Bath / 750 Sq. Ft.
2 Bedroom / 1 Bath / 850 Sq. Ft.
2 Bedroom / 1.5 Bath / 1100 Sq. Ft.
Georgetowne Apartments is the perfect place to call home. 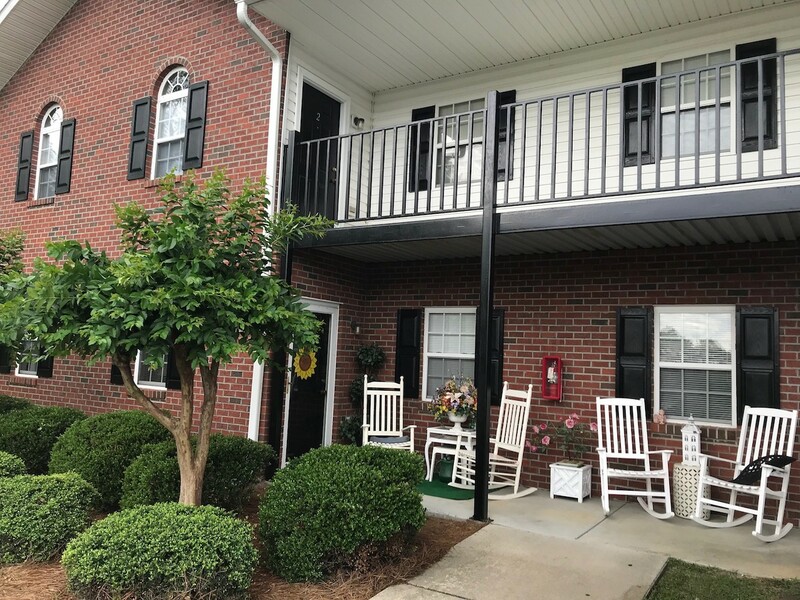 Conveniently located near several major highways in the historic town of Tarboro, NC, Georgetowne offers easy access to many shopping, dining, and entertainment options. Call today for a tour of our apartments! Georgetowne is located just off of Alt HWY 64 on Speight Avenue in Tarboro, NC.